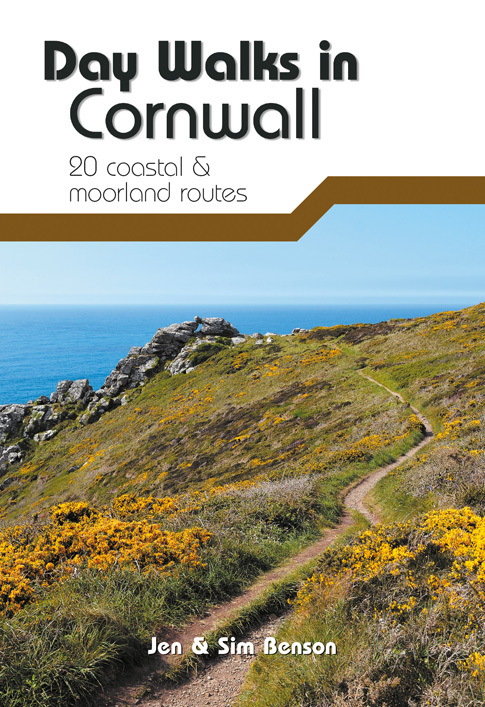 Home » C365 News » Cornish Culture and Tourism – Friends or Foes? Cornish Culture and Tourism – Friends or Foes? Which came first – culture or community? This was the conundrum I posed to the Gorsedh Kernow Esedhvos Festival of Cornish Culture conference 2017. 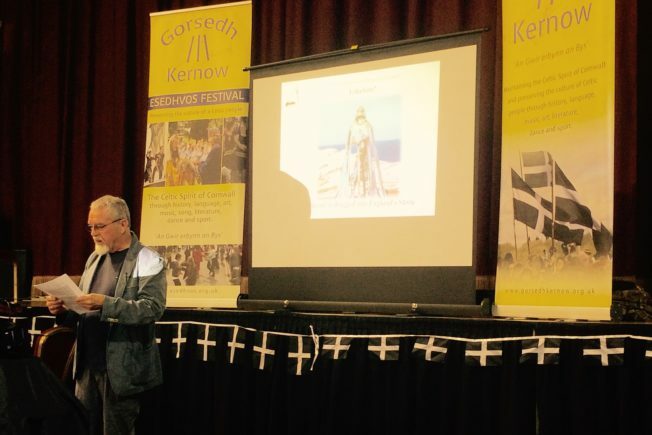 The theme for the 2017 conference was “Cornish Culture and Tourism – Friends or Foes” and the aim of my presentation was to argue that there is a vital and fragile circular relationship between culture and community and that if we want to grow and sustain Cornwall’s reputation as a destination for culture we need to direct support to communities. The conference is a popular event within the annual Esedhvos Festival. 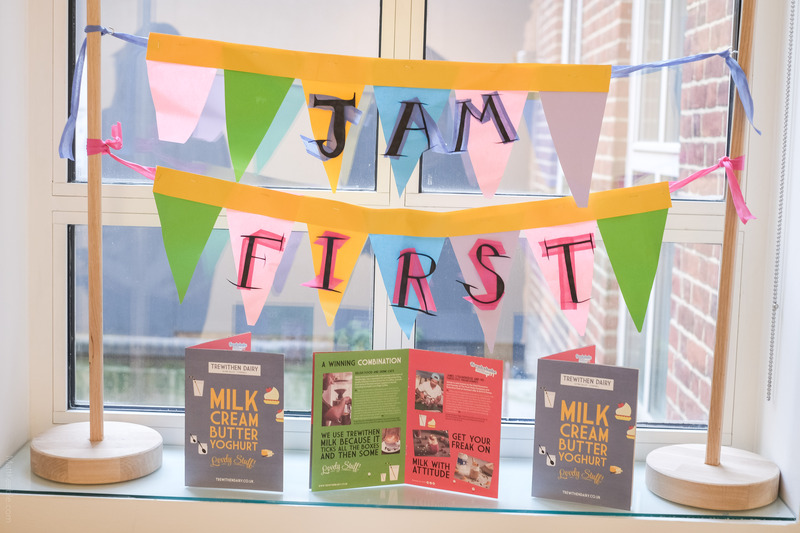 This year Launceston was hosting the three day celebrations of Cornish culture which included the traditional Bardic procession and ceremony as well as more informal Cornish language taster sessions, ceilidh and book fair. The Gorsedh Kernow is an active and passionate community of bards who maintain and give expression to the national spirit of Cornwall as a Celtic nation. Bards are from every walk of life and are recognised for their proficiency in the Cornish language or through embodying the Celtic Spirit through their exceptional service to Cornwall. 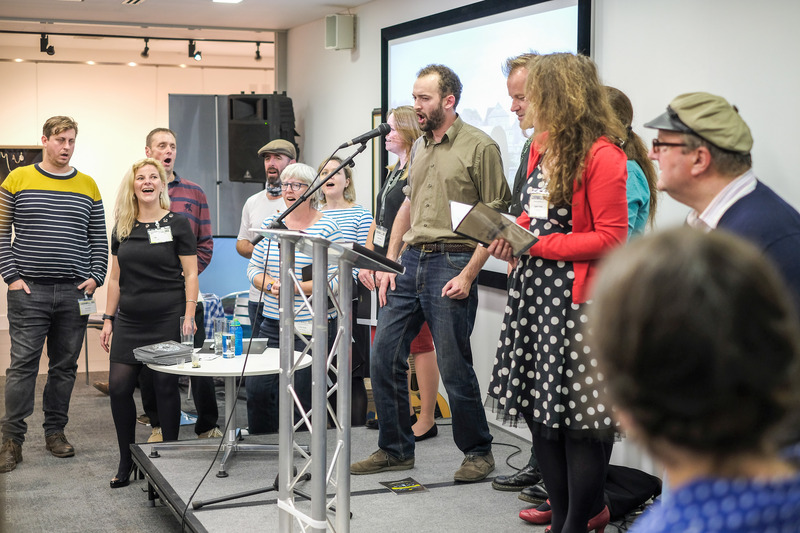 We have a few Bards in our network of Cultural Ambassadors including Edward Rowe (AKA Kernow King), Anna Murphy and Ian Saltern who all spoke at our event at the Old Bakery Studios in Truro. The programme included thought- provoking presentations from Grand Bard Merv Davey (pictured), Visit Cornwall Chief Executive Malcolm Bell, Cornwall Chamber of Commerce boss Kim Conchie and PhD student Ben Gilby. The idea of authenticity surfaced in many of the presentations and ensuing discussion. Authenticity is a major preoccupation for strategists and thinkers in the tourism industry and is a hot topic for debate. Visitors want meaningful and genuine interactions with place and people, but in trying to communicate the essence of important traditions or cultures and filtering messages through single images and maximum character limits communities sometimes feel misrepresented. Visitor attractions highlighted critically for insensitive interventions into landscapes and environments which “disneyfy” the experience and diminish its cultural and social significance. 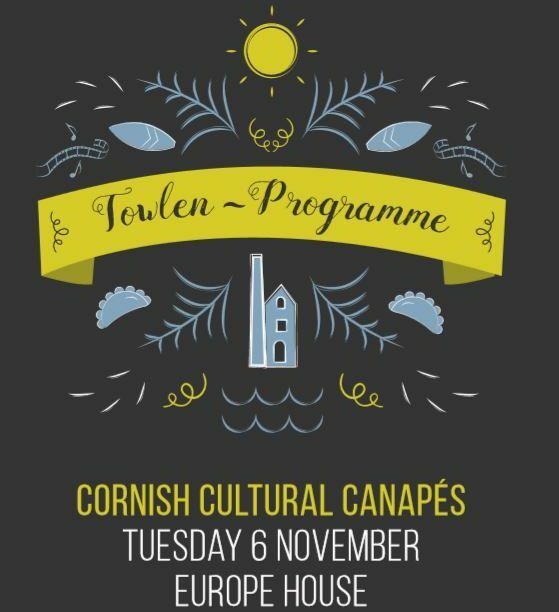 This was a well-timed event to explore and reflect on how these phenomena affect both culture and tourism in Cornwall. My presentation was drawing from a research project Cornwall 365 has led over the last 3 years to look at the impact of culture at a community level. 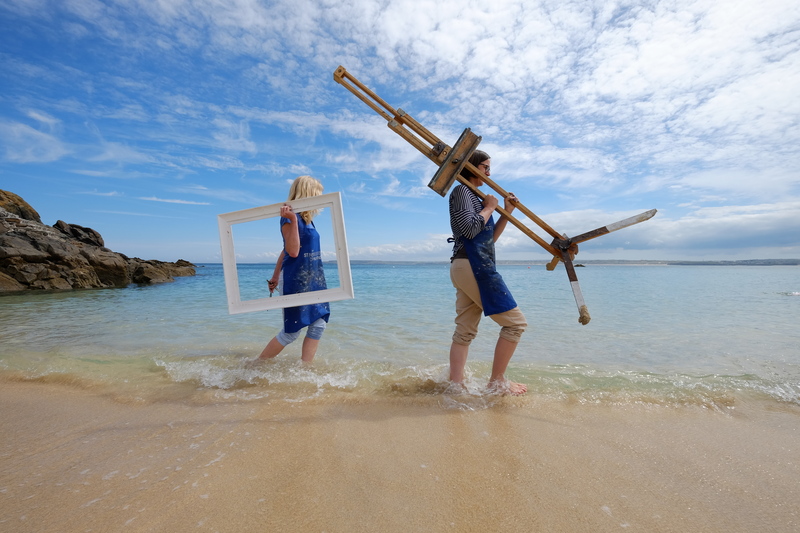 The project, in collaboration with artist researcher Dr Natalia Eernstman, has documented six different examples of community cultural expression in Cornwall and looked at the underlying dynamics which contribute to their sustainability. We are in the process of presenting these results to all the participating communities and you will see new pages appearing on the Cornwall 365 network website soon with all the reports. Fiona Wotton is Director of Cornwall 365.